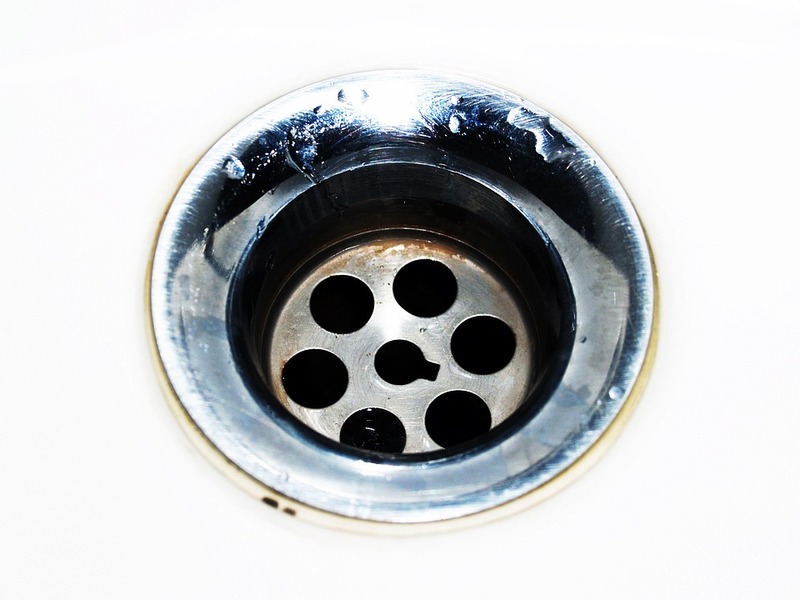 One of the most popular means of cleaning clogged residential drains is using chemical drain cleaners, but you should think twice before going that route. They can trigger dangerous chemical reactions. Chemicals interact differently with various substances and metals. Pouring cleaning chemicals into your plumbing system can trigger reactions with metal and existing chemicals that can create toxic fumes in the pipes. These fumes can be hazardous if inhaled by you or your family members. They don’t solve the problem. These chemical drain cleaners don’t fix all of your drain problems. They may offer temporary or stop-gap solutions, but at the end of the day, the problem is still there. They aren’t safe for kids. If you’re pregnant or have kids, using chemical drain cleaners should be your last option. Not only are the fumes unsafe, but there is always a risk of children finding the chemicals and opening them without proper supervision. The fumes are also unsafe for pets that stay indoors. They are not eco-friendly. Chemicals poured down your drain will eventually find their way to the sewer or groundwater. This could affect the water supply as well as endanger plants and animals that they come in contact with. They can damage your pipes. A lot of chemical drain cleaners can cause damage to your pipes in the long run because of their oxidizing and corrosive properties. Moreover, the heat from these chemicals can warp and melt the pipes which can lead to more serious plumbing problems. There are several alternatives to chemical drainers that don’t require you to pay an arm and a leg. Many solutions are made from things that you keep stocked in your closet or pantry. These are safer to use and more friendly to animals and the environment than traditional chemical cleaners. Bent Wire Hanger. Simply bend the end of a straightened-out wire coat hanger upwards to create a hook. Push it through the clog, and use it to pull out clogged hair or other foreign materials that are blocking your drain. While the process may be labor intensive, it has been proven to work time and again. Plumber’s Auger. This is a professional tool that is found in most hardware stores. You use it like the electric drain snake, but it’s manual and less powerful. Homemade Organic Drain Cleaner. You might have seen these methods on YouTube videos or DIY tutorials. One such method is to combine vinegar and baking soda, and pour it down your drain. Let it sit for a few hours or overnight, and then rinse it away with hot water. This is a natural and organic solution that can be used to unclog drains. If your problem persists, you can contact a professional plumber or drain cleaning technician to get rid of the blockage. Nothing beats the experts when it comes to declogging your problematic drain.